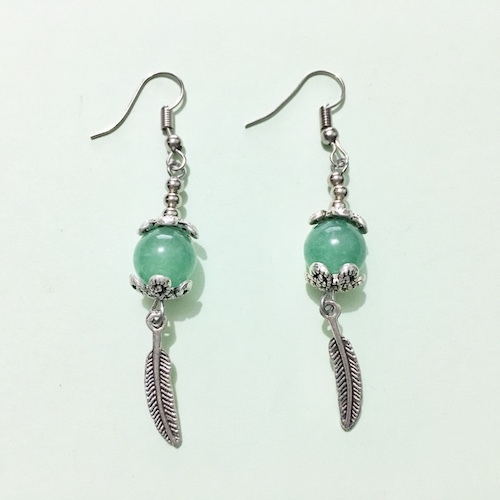 Buy lead-free dangle earrings with genuine 10mm green jade beads from a reliable seller of crystal jewelry in the Philippines. It is a highly protective talisman, ensuring long life and peaceful death. A powerful healing stone, green jade can guard a person wearing it against sickness. It is also considered as a luck stone because it can bring prosperity into one’s life.